Do You Know Your ABCs? Islands, that is. They're as far south as you can go in the Caribbean Sea. A stone's throw north of Venezuela, the 'ABC' Islands are blessed with a location outside the Caribbean's hurricane zone… and on the radar of travelers in the know. Aruba, Bonaire, and Curacao were part of what was formerly known as the Netherlands Antilles, and they are still part of the Kingdom of the Netherlands. 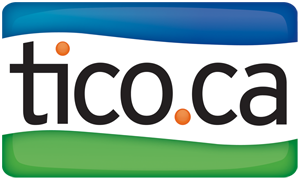 Colorful Dutch colonial and West Indies heritage, unique climates, landscapes and ecosystems much different from the rest of the Caribbean, and that slightly more remote location, make the ABC Islands a haven for travelers looking for a new kind of island experience. 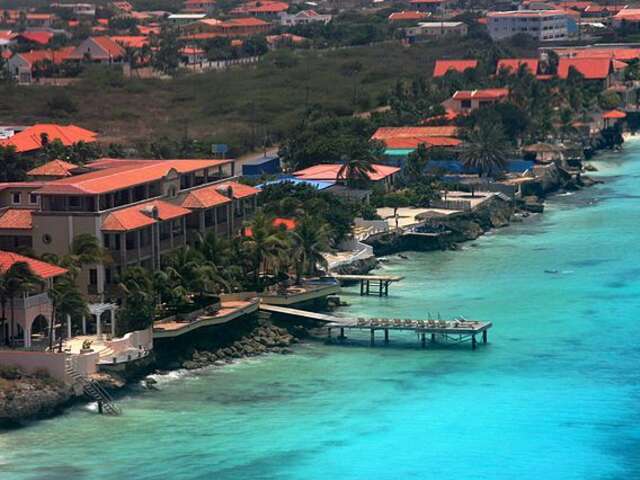 The closest of the ABC islands to Venezuela, only 15 miles off its coast, Aruba is still only a 2½ hour flight from Miami, and has the most standard 'Caribbean' tourist development. But instead of the tropical humidity and frequent rain you associate with the Caribbean, Aruba's climate is a dessert-like dream: dry, sunny, and breezy with constant trade winds crossing the flat surface of the island. The western and southern coasts are known for their white, sandy beaches, ideal locations for the majority of the island's hotels and resorts. Palm Beach, Eagle Beach, and nearby capital of Oranjestad are home to the island's international restaurants, shopping, casinos, golf and other international travel amenities. But make sure to get off Aruba's beaten track. 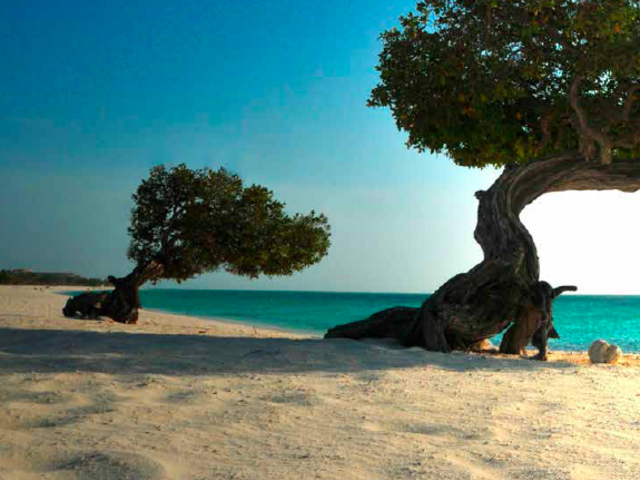 The famous trade winds shape one of the most famous symbols of Aruba: the divi divi tree, bent into fantastical, bonsai shapes. 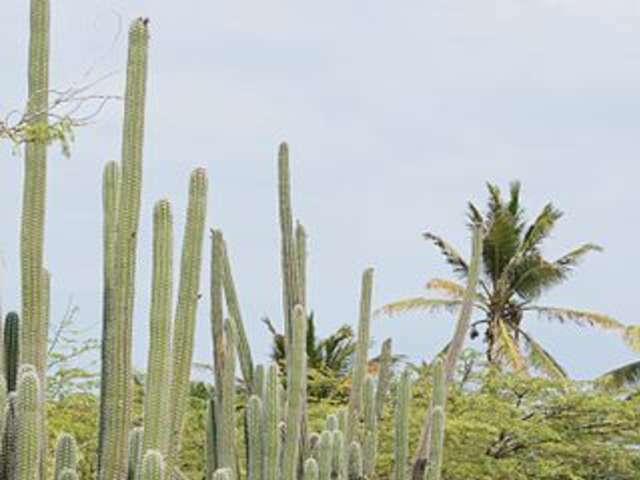 The arid landscape is also dotted with cactus and aloe vera plants; a tour in Arikok National Park, which covers nearly 1/5th of the island, is a great way to see this unusual Caribbean landscape, as well as caves and archeological remains of original inhabitants, and the dramatic rocky eastern coast of the island. Don't miss San/Sint Nicolaas, and up-and-coming 'second city' for all that is young, hip and artistic in Aruba. Public murals painted by artists from around the world, an early fall art festival, and trendy hipster bar and restaurant scene make it worth your while to explore farther afield from the capital. The smallest of the ABC Islands, Bonaire is essentially a coral reef pushed out of the sea and surrounded by one of the world's most celebrated coral reef systems. 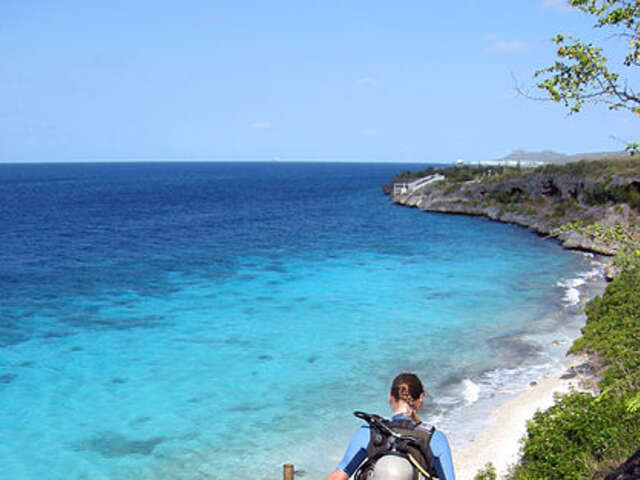 The reefs start from the very shoreline and have made Bonaire a bucket list destination for divers who considered it one of, if not the very best shore diving destinations in the world. 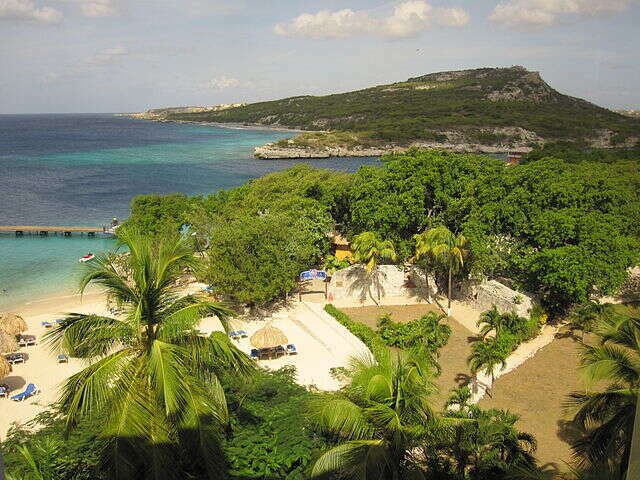 Bonaire has led the Caribbean in nature conservation and eco-tourism. The entire coastline, from the high-water mark on land to a depth of 200 feet offshore, was designated a marine sanctuary in 1979. It protects the 350 species of fish, 60 species of coral and 4 species of sea turtle in its reefs. Bonaire's shoreline is dotted with lagoons and inlets that are home to marine birds including one of only four nesting grounds of Caribbean flamingos. Outside of that highly protected area, mangrove forests are popular kayaking and snorkeling destinations for hotel guests and passengers in port from cruise ships. Nearby Lac Bay on the windward side of the island is on the map of the world's top wind surfers. With reef protecting the entrance to the bay and consistent trade winds, it's one of the stops of the PWA Windsurfing Freestyle World Cup. In fact, the island's most famous export might be its windsurfers; half of the world's highest-ranked freestyle windsurfers are from Bonaire. So if you have been meaning to take up the sport, this is the place to find both ideal conditions and expert instruction. In the southern part of the island, Bonaire's unique topography has salt water flowing over low lands, enabling the island to commercially produce salt by evaporating seawater. One of the more unique – and delicious - souvenirs you can find in the Caribbean. 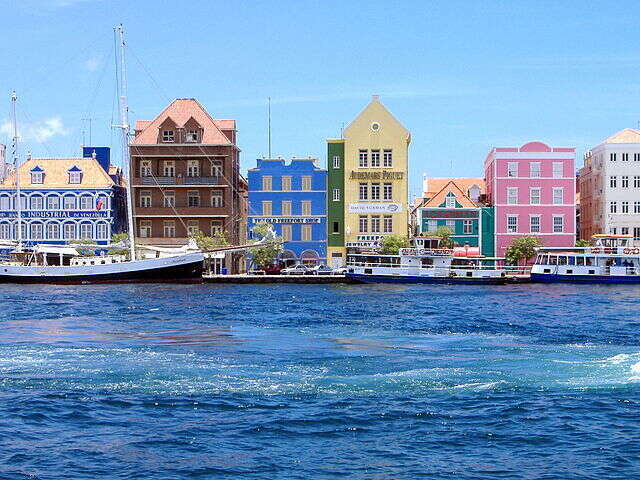 Larger than Aruba or Bonaire, Curacao is also a more commercial center with financial and oil-refining business. It's a popular cruise port and has direct flights from cities on the Eastern seaboard as well as Miami and the Netherlands. The capital Willemstad dates from the first half of the 1600's. 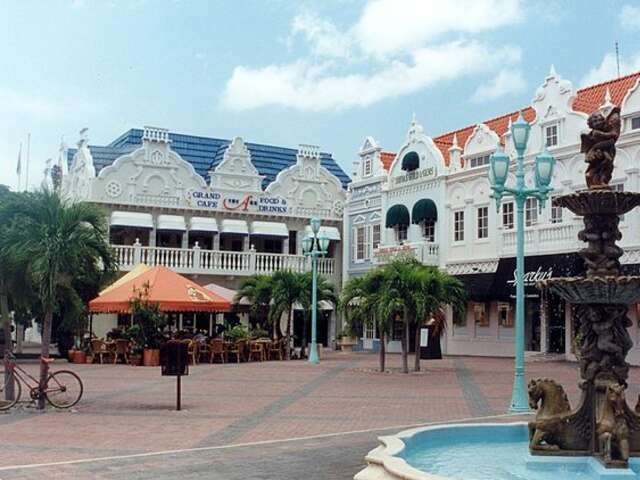 Its collection of well-preserved Dutch colonial architecture, cotton-candy and lacy versions of design typical of Netherlands in the 17th century, is the best example of the style in the Dutch Caribbean and has earned UNESCO World Heritage status. In addition to the marvelous pastel-perfect streetscape, the Dutch built forts in the 1600's to protect themselves in the age of piracy and European marine warfare. Six can still be seen today; preserved historic sites, or transformed into hotels, casinos, and even plazas. The island also has a thrilling geological feature for avid scuba divers: the 'Blue Edge', where the sea shelf drops sharply off only 200 feet from shore. Also famously blue, and possibly more famous than the island itself, is its world-famous namesake liqueur. 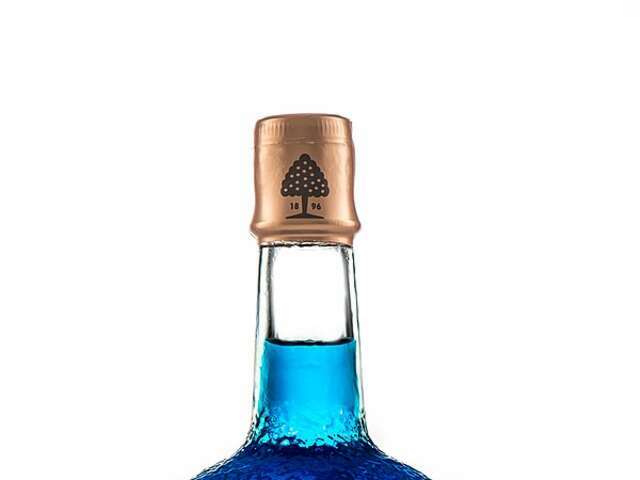 Curacao is the famously peacock blue liqueur that's also a top souvenir of any trip to the island. It's distilled from the island's Laraha fruit, a bitter orange that is the failed result of very early Spanish settlers' attempts to raise Valencia oranges in the dry, poor soil. Although its fruit is almost inedible, the peel is powerfully aromatic. And that trademark blue? It's always just been added color. With their extraordinary terrain, climate, heritage and lifestyle, the ABC Islands should be on any traveler's list of top Caribbean destinations.